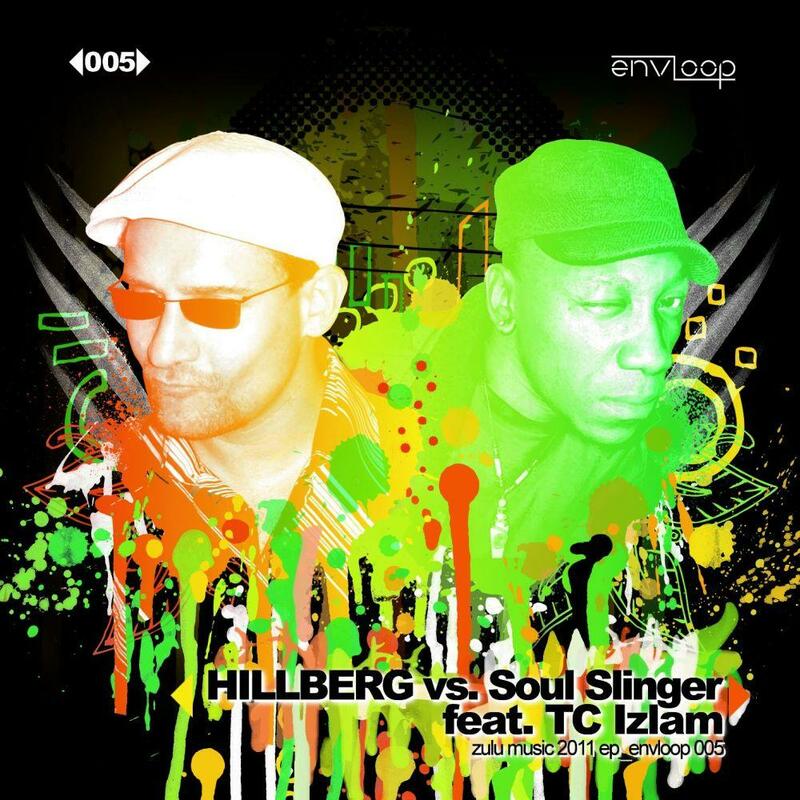 On envloop 005 “Zulu Music 2011 EP” this true jewel of New Yorican Underground found it´s way into the present decade, given a treatment by it´s creator Soul Slinger and Austrian artist Hillberg. 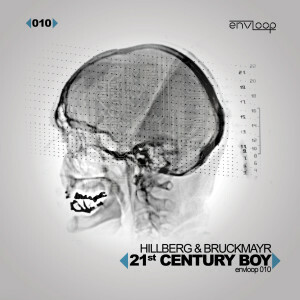 What had been anticipating “Dubstep” decades before this genre was born, now comes along as a trippy Hip Hop tune reminiscent of the sound of Stereo MC´s or Gary Clail. As a matter of course, Envloop´s New York artists I-Cue and Odyssey were invited to contribute their remixes, having been part of DJ Soul Slinger´s “Jungle Sky” and “Liquid Sky” family in the 90’s. 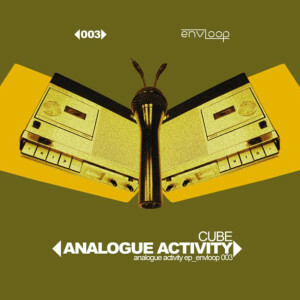 I-Cue comes up with a hipsteppin’ Drum & Bass remix building an audible bridge across the decades. Odyssey then joins with his brother I-Cue and follows up with a pumping Kraftwerky Soul Sonic Electrofunk interpretation of the song. Soul Slinger´s 1996 Original completes the transatlantic sound-journey, before we hop over “the pond” to Liverpool, England, where Kooky joins in with a UK Electrohouse version in his own typical style. Bremen, Germany based artist Diffr3nt follows up with a pumping Techhouse version that will definitely not let you hold your feet still. And still the tune´s trip in it´s new 2011 shape has not ended: From the Northern German coastline it hops to Vienna, where the Austrian talents of Struboskop dress “Zulu Music 2011” in a funky House-robe. 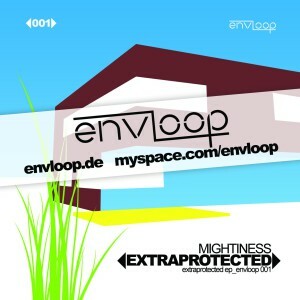 This time envloop comes up to you with two bonus-tunes for free download: Nu Yorican artist I-Cue contributes a funky hip-hoppy mix (I-Cue Sedgwick and Cedar Refix), German artist Mightiness joins the artpiece with a groovy and deep Dubstep mix – enjoy!